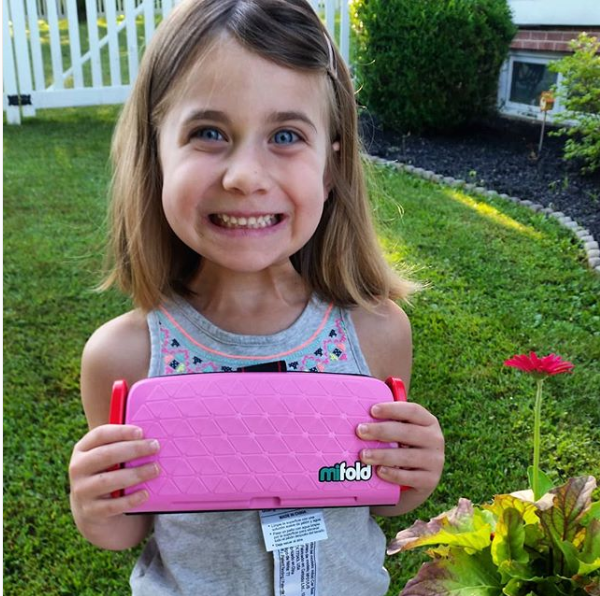 We launched hifold on Indiegogo and to date our crowdfunding has raised just over $500,000! mifold one launched on amazon.com and in Canada, China and Singapore. mifold Sport launched in the US, at Nordstrom and in China, Korea and Singapore. Not bad for a middle-aged team of 10 – I worked it out – our average age is 46.9….! So how have we achieved all that we have achieved? It has been an interesting year in terms of HR - Jonny joined us as VP Marketing , Ken left, Matt took on Global Sales, Jacqui became International Accounts Manager and Gaynor took on new responsibilities as US Sales Support. Davide and Gaynor got engaged (but not to each other!) and Rachel finally turned 40. Most excitingly, Jon Davide and I recertified as Car Passenger Safety Technicians! We travelled a lot – 57 trips all over the world including Robert’s US roadtrip across 10 states to find our new logistics partners and Matt’s trip to eat live squid in Japan & Korea. We maintained our penchant for team events playing Lasertag, (Jonny you enjoyed that didn’t you? ), nearly all of us had a private dining experience in Jaffa, we showed off our culinary expertise in a cooking competition, had a World Cup sweepstake (I really should have won), were wowed by magicians at a sorcerers’ night with our distributor Patricia from Chile and proved our worth as DIY experts in the office with the hanging of new product pictures! We actually also managed some work related get togethers. 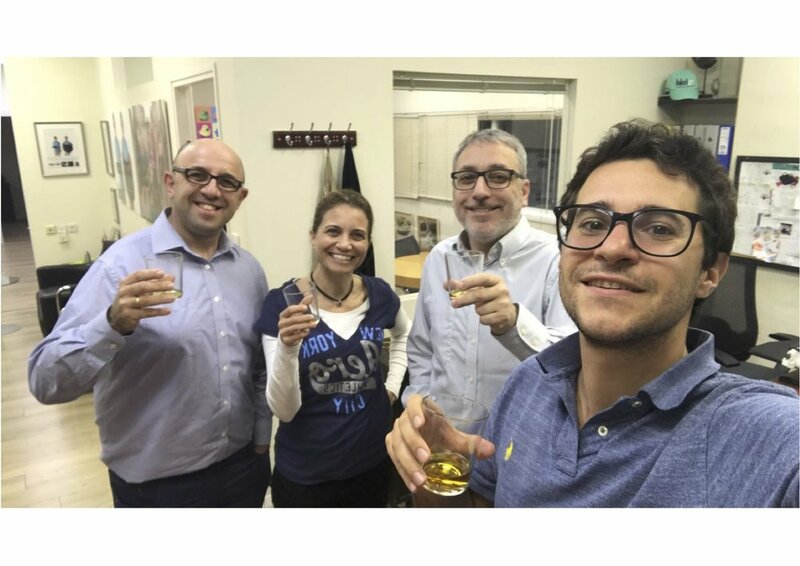 We ran 11 team meetings, 2 sales summits, 4 management conferences and drank a few glasses of whiskey! We have run 8 social media competitions, sent 9 mifold monthly marketing updates (mmmus) to our distributors and are delighted to announce that we have achieved 4 stars on Amazon reviews ! On the design side of the business, we have written instruction manuals for mifold Sport and for mifold one in a variety of languages; we have reproduced instruction manuals for mifold for the US, European, Canadian, Korean, Chinese, Spanish, Chilean, Israeli, UAE, Swedish Japanese and UK markets. 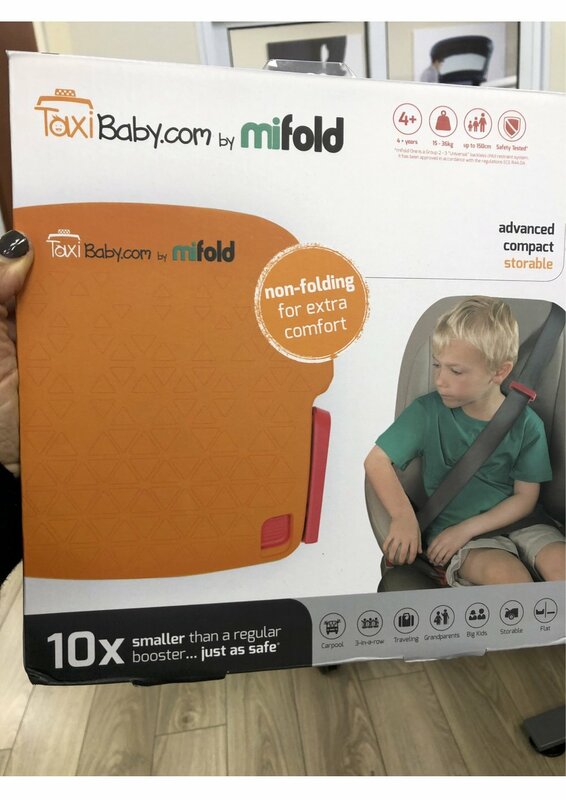 We have designed a new mifold Sport box for the US, Korea and for China and created new designs for the Taxi Baby and Grab versions of mifold and mifold one. Overall there are now 21 different permutations of the instruction manual! 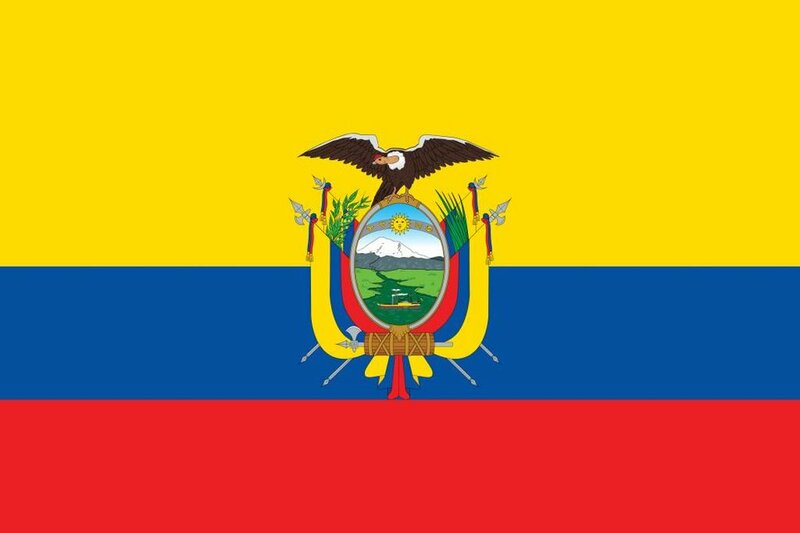 We were delighted to take on new distributor in Ecuador and have sales in 153 countries. 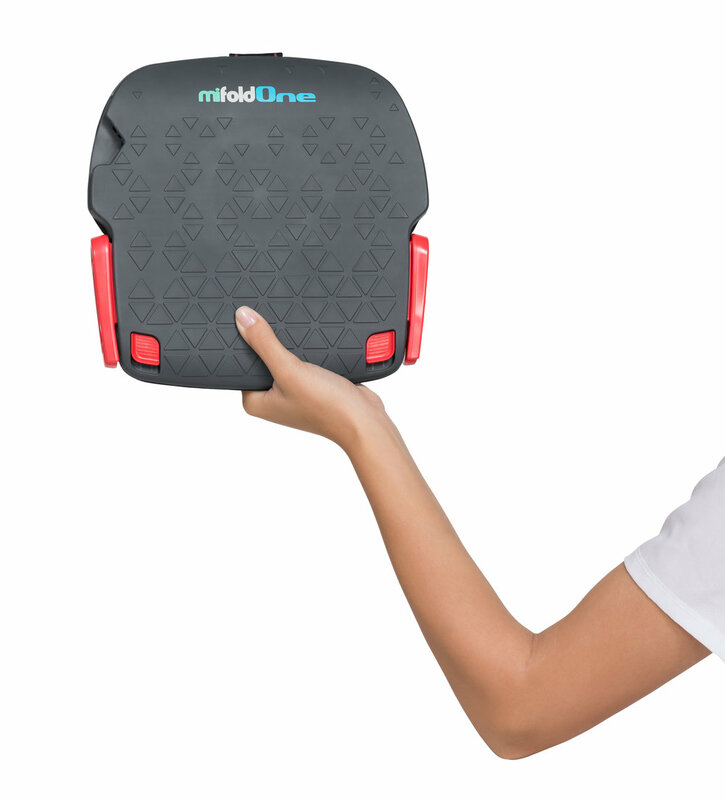 mifold won 2 more design awards this year, the Innovation Award in Hong Kong in August and the Parent Pick Award for the best family health and safety product in the US bringing our total horde to 14! 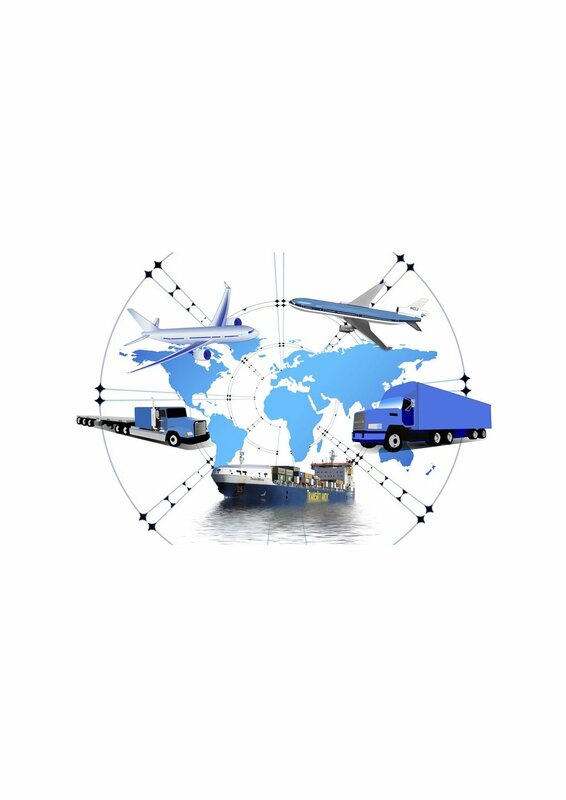 We have participated in 10 Conferences and Tradeshows - The Child Passenger Safety Conference, Juvenile Products Manufacturers Association Conference, Lifesavers, Kids in Motion and the Fall show - all in the US as well as Kind and Jugend in Germany, CBME in China and the National Road Safety Conference in the UK. 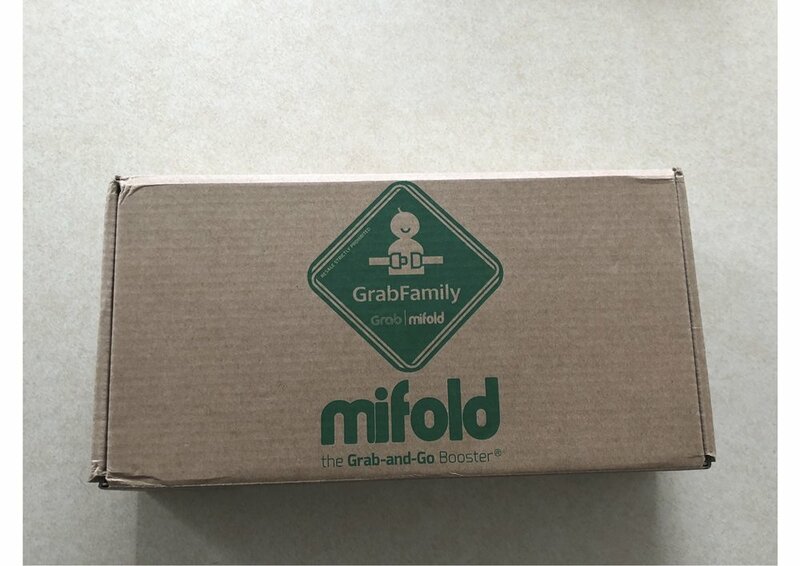 Logistically speaking we have shipped orders from mifold.com, Indiegogo orders, units to Amazon and other US retailers and units to distributors all over the world. We have also sent out 600 samples to Child Passenger Safety Lead Instructors for use in their CPST classes. On the financial side of things we have been audited once, created 52 sales reports, paid 144 pay packets with 144 individual permutations, produced 12 sets of financial accounts, matched over 2000 team receipts and raised more than 4000 invoices. Lastly we like to look after our customers. We answered 4438 Customer service enquiries and I am proud to say on average answered all enquiries in less than 20 hours. I think you will agree that it has been quite a year! Glancing into 2019 - we are looking forward to launching hifold at JPMA and have already booked to participate at the Lifesavers Conference and at K & J. We will be launching the Ambassadors Community – look out for details early next year. We will be producing new brand and product videos. We are about to sign distribution agreements with 5 new countries. The biggest news will be the launch of hifold globally and most importantly of all we will continue to love being part of the mifold family! Happy 2019 to all of yours - wishing you a very happy healthy and prosperous New Year!